The famous band Metallica has been in the industry for 37 years,and the band has consistently innovated and broken down barriers in its interactions with fans. Now, Metallica is deploying Salesforce to transform the way they engage with their fans across every digital touchpoint. One of the world’s most renowned rock bands, Metallica has got nine Grammys and Sweden’s prestigious Polar Music Prize, with more than 120 million albums sold. Since the band has been in the industry, it has consistently innovated and broken-down barriers in their interactions with their fans. The band has more than 60 million followers across Facebook, Instagram, Spotify, Twitter and YouTube — making them one of the most ‘social’ bands online.This has forced the band to keep up with the changing times. Metallica recently partnered with Salesforce to take fan experiences to new heights as they geared up for their ‘WorldWired’ tour. Speaking at the opening of Salesforce’s Dreamforce Summit 2018, drummer and founder of Metallica Lars Ulrich said that the band is “just getting started” on its digital innovation and journey. 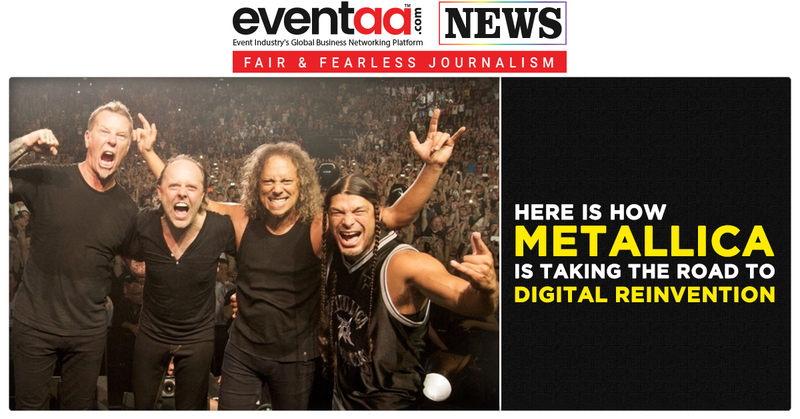 Metallica is deploying Salesforce Marketing Cloud to get a single view of fans across email, mobile and social media. This will allow them to create personalised content and experiences for different types of fans, and deepen relationships with the entire Metallica family on social media. Metallica also launched its new website on Salesforce Commerce Cloud, which provides improved merchandising tools and functionality, as well as AI-powered e-commerce. This will make it easier to shop online, with exclusive access to tickets, content and merchandise highly curated for every Metallica fanatic. Lars Ulrich said, “In the past, we would put out records,and there would be kind of like a formula to the success,and it was always the same, no matter what year it was or what record it was. These days, when you put out a record, the release process becomes a creative process in itself.” However, two years ago, with the launch of its new album, Metallica realised it had to ‘start over’ and ‘re-invent the wheels’. Further, he added, “We always have to keep up with the trends and technology changes. Everything today is shrinking to your mobile device, in your phone now, there are streaming and social media and the practicality of buying concert tickets and experiences, it all starts with the mobile itself.” Ulrich added that the band is looking forward to next Spring when it launches its European tour along with a new mobile app. Ulrich said that in the past, every time the band got a fan letter, he would sit and answer each of them personally ‘with pen and paper’.“Music to me is about connecting people and sharing experiences together”, he said. As such, Metallica decided to integrate the Salesforce platforms to transform the way it engages with its fans across every digital touchpoint. Metallica has announced a massive string of European dates in 2019 as part of their ongoing WorldWired tour.The worldwired tour will kick off on 1 May 2019 at Lisbon's Estadio Restelo and include dates in Milan, Zurich, Dublin, Berlin, Moscow, Warsaw, Bucharest and Gothenberg. 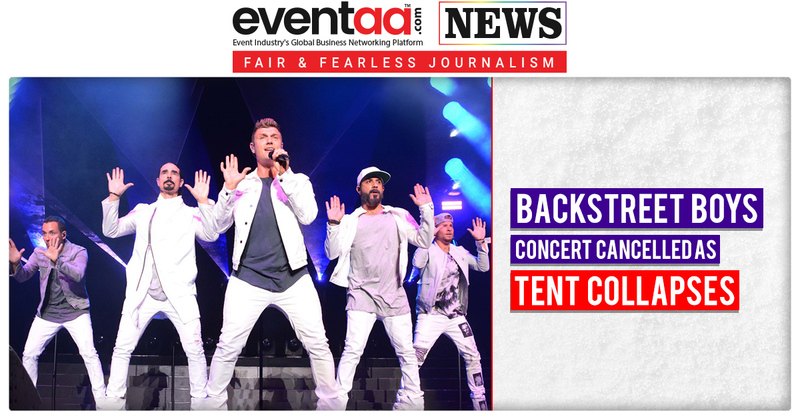 They will play in Brussels for the first time since 1988 and make their first-ever appearances in the cities of Trondheim (Norway), Hämeenlinna (Finland) and Tartu (Estonia).